In the areas of power, luxury, sophistication and styling, Hyundai's 2016 Equus luxury sedan can go head-to-head with the BMW 7 Series, Audi A8 and Lexus LS. But, the Hyundai name doesn't carry the same gravitas as the cars it's attempting to challenge, and in the mind of many buyers, that name recognition is priceless. It is a car that allows you to come and go without any kind of problem. And it is very easy to adapt to it. 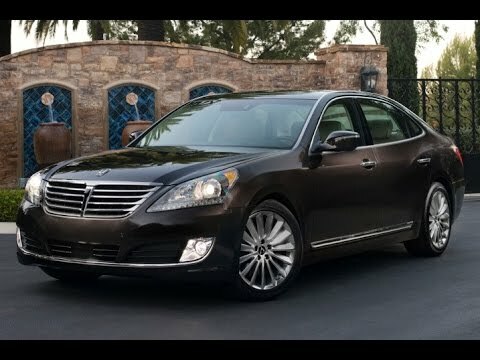 2016 Equus Tech and Luxury Review.